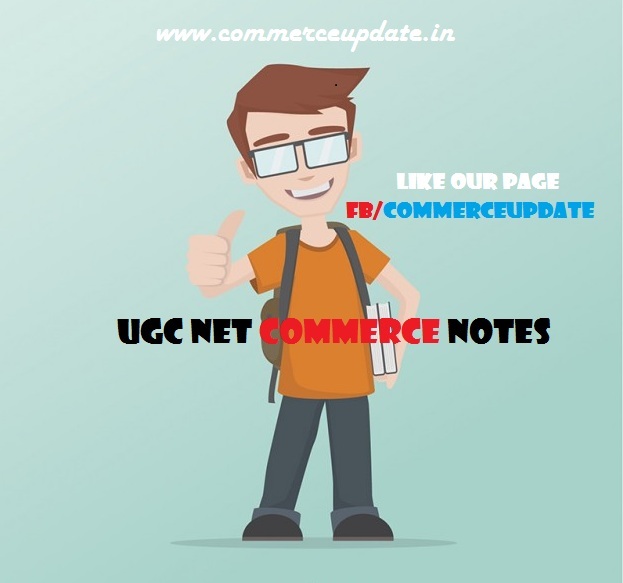 ugc net commerce notes - Here You will get All UGC NET Commerce notes for UGC EXAM 2016. Students Please Note down one Thing that you are preparing for UGC Exam Which Include the B.com and M.com Study Materiel. 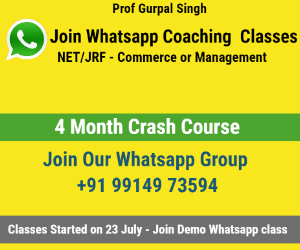 here I am Providing the All Commerce Notes Which Is Researched On the Base of High Classes. So There Is No Extra Syllabus for UGC. Just Prepare According the M.com B.com Subjects. Commercial Banks in India - M.com & UGC notes - New! Evaluation and banking structure in india - M.com 4th sem Notes - New! XBRL Structure and Linkbases - Building block of Xbrl - New! Indian Economy Development ,Overview, Growth and Types - New! These ugc net commerce Notes Covers The Most Important Part of UGC EXAM 2016-17. So Dont Worry for AnyThing. Submit Request For Your Commerce Topic. . I m Updating Commerce Notes Website. Stay Touch With Us. Like Our Facebook Page - www.facebook.com/commerceupdate For getting Updates of Commerce Notes. Thanks you .